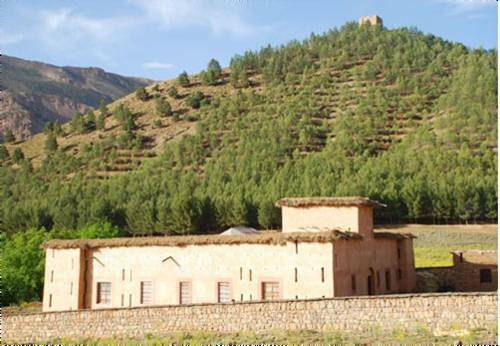 Touda Ecolodge is located in the Ait Bougmez Valley in the Atlas Mountains. 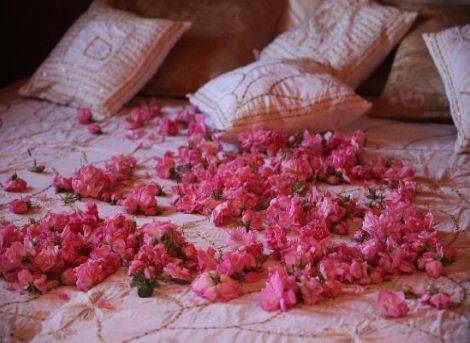 It offers traditionally-styled guest rooms with a private bathroom in each. The guest house is set in a mountain-side garden with panoramic mountain views. 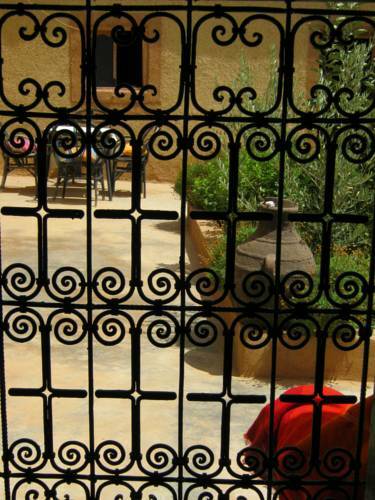 Located in the heart of the Roses Valley, Kasbah des Roses offers a hammam, terrace, garden and BBQ facilities. The Kelaa M’Gouna Mountain Region is just 17 km from the property. 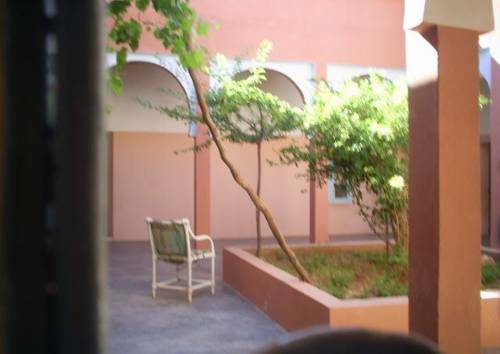 Located in the village of Tamgallouna, this Moroccan guest house is surrounded by a garden. Guests are invited to relax on the patio or on the furnished terrace, admiring the views of Mgoun River. 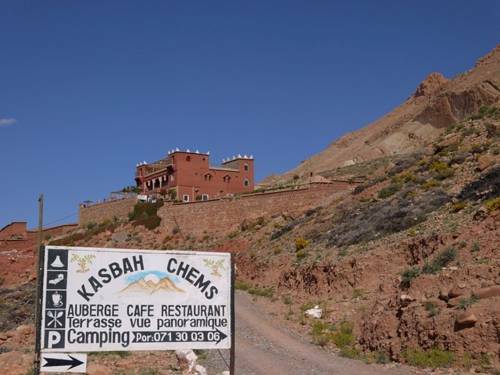 Located in the Roses Valley, Kasbah Chems offers B&B accommodation with typical Moroccan architecture. 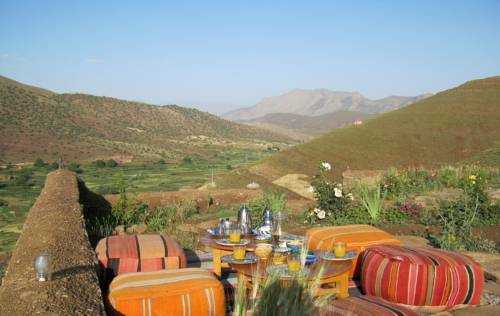 There is also a terrace with a view of the mountains and valley, an outdoor Berber tent and a Moroccan salon. 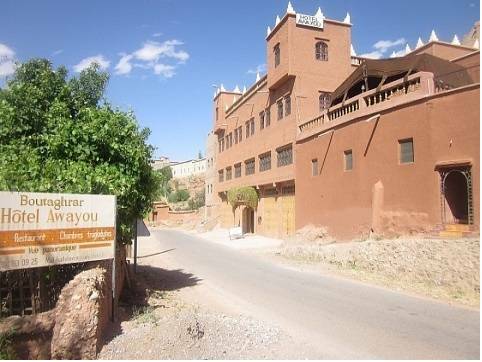 Hotel Awayou is set a 1-hour drive from Boumalne Dades and a 40-minute drive from Kalaat M’Gouna. 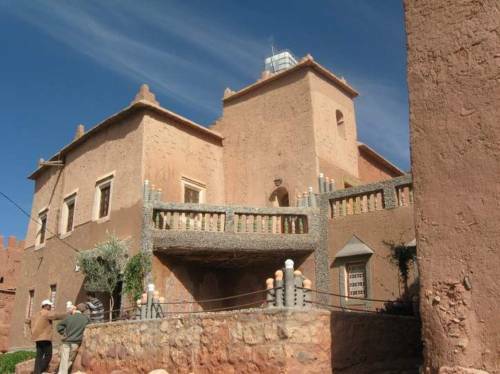 It offers a traditional Berber design, a garden and a terrace with a view of the Atlas Mountains. 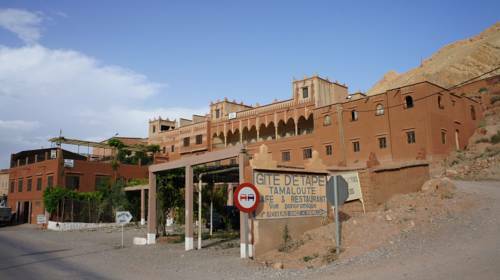 Located in the heart of The Valley of Roses, 19 km from the Dadès Gorges, this hostel offers a rooftop terrace with a panoramic view of the surrounding valley. The town of Kalaat M'Gouna is 24 km away. 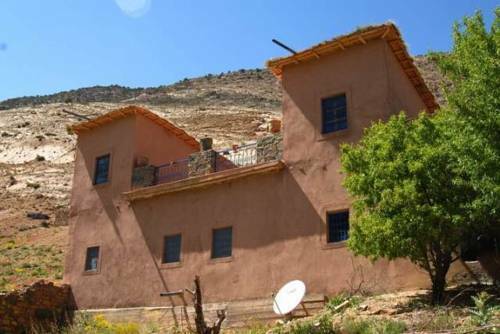 Located in El Kelaa des Mgouna, in the Roses Valley, this property offers views of the surrounding mountains, a garden with a furnished terrace and a traditional restaurant. The guest rooms have a Berber design.